Spider-Man is back at Marvel for the time being and Sony has been wanting to do their own Cinematic Universe for a while now and is going ahead with it, even without Spidey himself. Most people seem to be against it but is it really a bad idea? Sony already tried to do a cinematic universe once before with The Amazing Spider-Man duology but it failed to catch on. As I wrote before, it’s not that bad of a movie even if it has its flaws and it wasn’t a bomb either, it just was a disappointment in the Box Office. 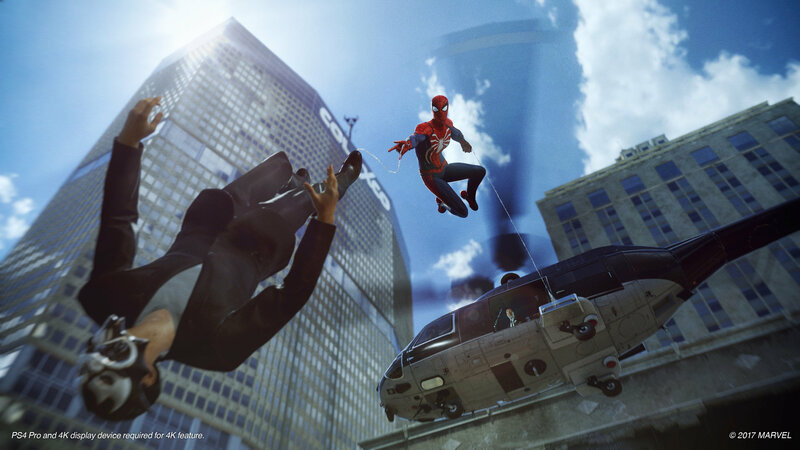 Sony is clearly invested with Spider-Man as we’ve seen with it headlining E3 2017 with an exclusive game, an animated movie and various Spiderverse movies being worked on. Over the past few weeks we had a roller coaster ride on whether the Sony Spider-Man shared universe would be in continuity with the Marvel Cinematic Universe and it appears finally that it won’t be in it. It really didn’t need to be but it wouldn’t have been bad for either company. 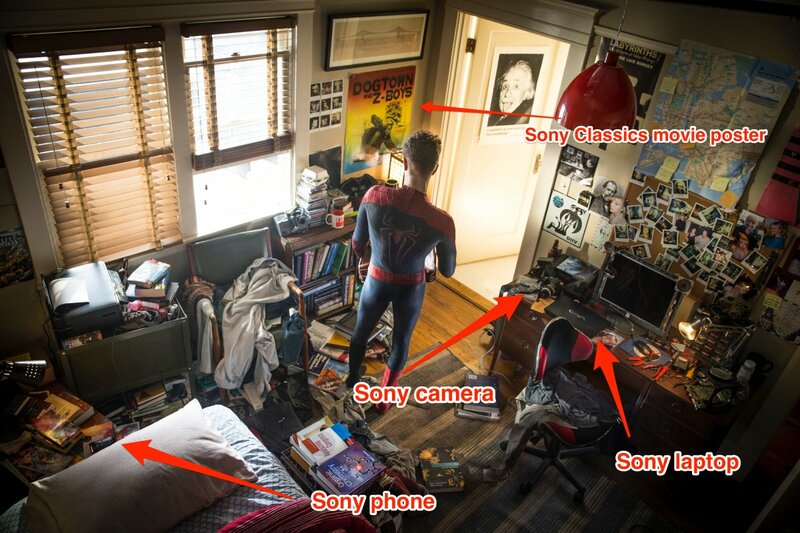 Though I do think Sony needs to eventually have Spider-Man in their films in one way or another. The first spin-off is going to be about Venom who has had a film in development hell since the release of Spider-Man 3. It’s most likely that they’re going to go with the anti-hero Lethal Enforcer version of the character which is a cool take on the character and he’ll be fighting Carnage. I grew up in the 90s so to me the symbiotes have always been an important part of the franchise. It would be great if they went with an R rated movie now that Fox opened the door with Logan and Deadpool but I don’t see that likely since this will be their first movie to open up their new shared universe. After that we’re getting a Silver Sable and Black Cat movie which is a great choice for a team up, and both characters are cool enough in their own right to make it interesting. I’m also excited for this one and hope something good comes out of it. Some of the other names their throwing around like Kraven the hunter likely don’t deserve their own movies, hell even with Spider-Man they could be a tough sell. While I defend Sony on some of their choices I also know they don’t make the best decisions at times. But why exactly is it a good idea to have a Spider-Man shared universe? With him being one of Marvel’s most popular he has had a huge expanded cast of characters made for him over the years. No trilogy or even the Marvel Cinematic Universe would ever be able to do it justice. The amount of allies, foes and everyone in between gives tons of potential to expand to various movies. Now if all their shared universe only revolves around the Sinister Six and Spideys A-List villains that we’re already familiar then it wouldn’t be a great idea but here’s hoping that Sony gets it. 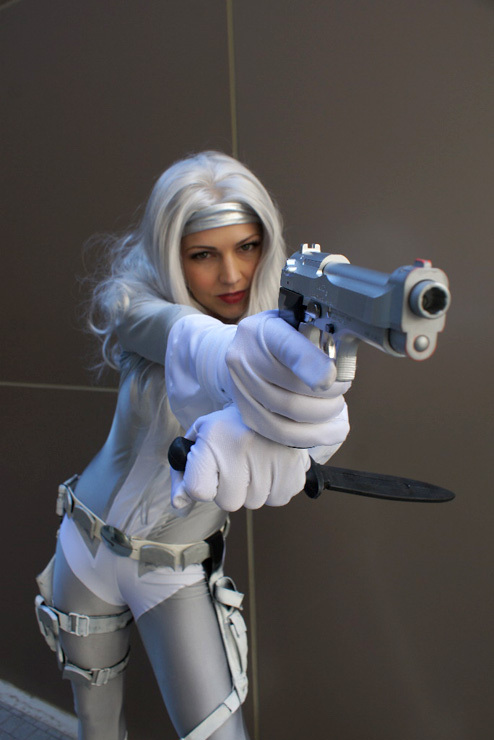 The only other Marvel property that could do a cinematic universe is X-Men and we’ve seen Fox do exactly just that. In fact, if you think about it they started with spin-offs and wanting to branch X-Men into various movies even before the MCU was even an established thing or success. As mentioned earlier, it would really be difficult to shape up this shared universe without having Spider-Man. I’m guessing some references will be made but if some cameos could also be made it would make it feel more natural. Venom does benefit from Spider-Man in his origin but it can be done without him. 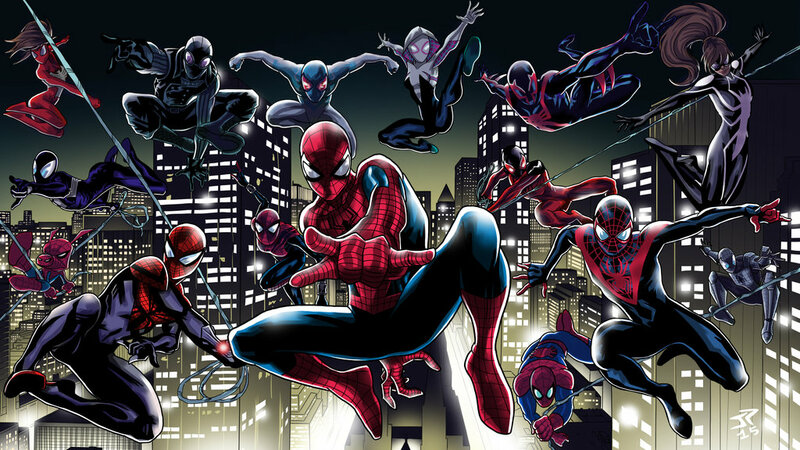 An alternative that Sony could take is use an alternate version of Spider-Man, whether the Scarlet Spider, Spider-Girl, Miles Morales or whoever but that might be a way to have a Spider-Man clone without having Peter Parker.